I attended a special screening of Big Hero 6 on Saturday, November 1st. Advanced screenings (aka – special screenings, pre-screenings, etc.) actually aren’t all that special. Yes, they are free to the viewers and yes, they occur anywhere from 2 days to 3 months in advance of their release date… but other than that – there’s nothing special about them. Depending on the film, there may not even be previews. They just lower the lights and BAM! – the movie starts. Pretty anti-climactic. How does one get invited to an Advanced Movie screening? Generally those in the press, media, and blogging world receive the invitation first, usually from a Public Relations company in their area. Personally, a PR representative will contact me about 10 days in advance offering complimentary tickets. For the general public, you’ll have to keep your eyes peeled for theaters that offer special screenings, businesses that offer free ticket perks, or sign up for free advanced screenings from film membership websites. I’ve noticed that the PR company in my area will release any extra pre-screen tickets 24 hours in advance to the public. What can we give you? PRINTABLES!! And they’re fun for the whole family – activities, recipes, decorations and science experiments! Click on each link below and print up some Big Hero 6 fun!! 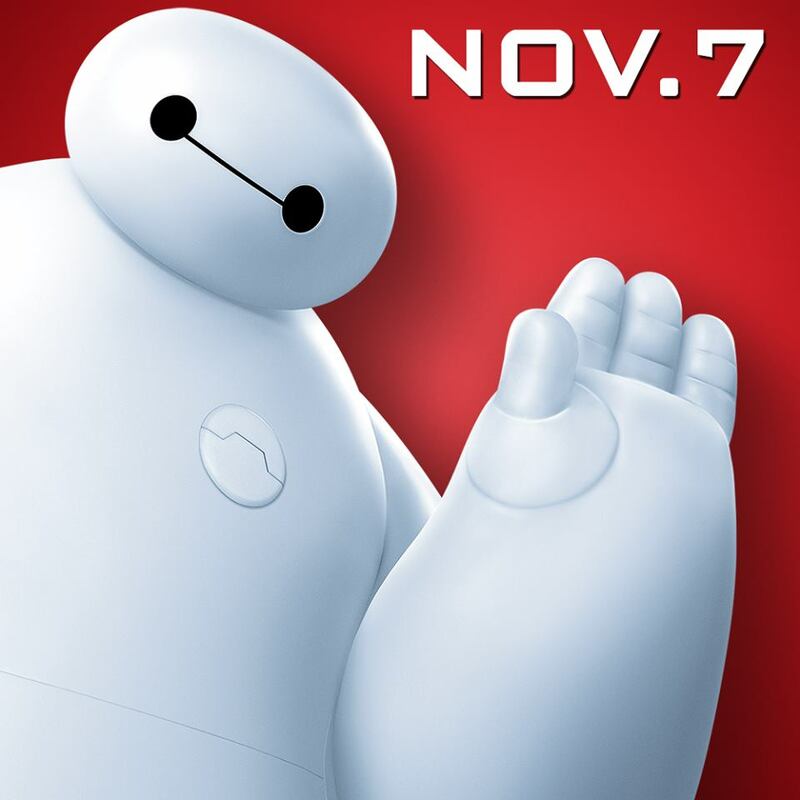 Remember… Big Hero 6 opens in theaters on Friday, November 7th! You’ll definitely want to meet Baymax!! I got into a pre-screening and LOVED it. Baymax is my favorite and I hope this movie does super well!